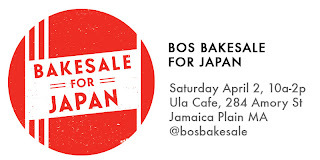 Bakesale for Japan - How Food Businesses Can Get Involved! If you’re a food business or would like to contact one on behalf of the Bakesale, here’s some information on how to help! The more stuff we have to sell, the better! We literally cannot have too many baked goods. We sell everything by suggested donation, so the more delicious/special the items, and the nicer the packaging/presentation, the more money we can get! 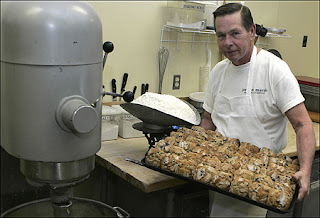 Individually wrapped treats, when possible, as well as half-dozens, dozens, whole cakes/pies/tarts/loaves etc. 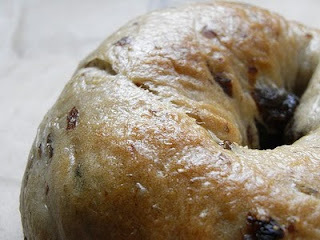 are preferred (rather than a basket of unwrapped cookies meant to be sold one by one), but not required. 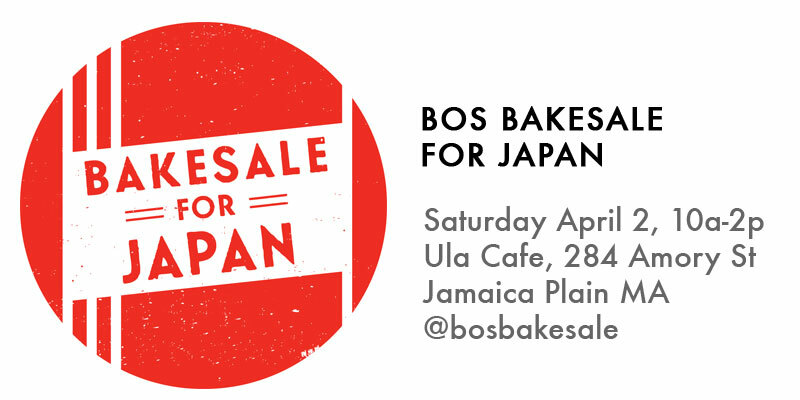 We’d prefer if you could drop off your donation between 9am & 12pm on 4/2 at the Bakesale. If that is not possible, please let us know and we’ll do our best to accommodate alternate drop off or pick-up!